We’ve just announced even more exhibitors, bringing the total up to almost 90 brands that will be on display. We’ve still got more in the pipeline, which we will reveal as soon as we get the final confirmation as to which whiskies the companies will be bringing along. 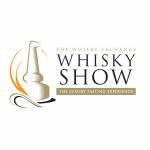 Amongst the latest batch are independent bottlers Wemyss and a bunch of world whiskies including Mackmyra, Copper Fox, High West, Bain’s, Heaven Hill, Zuidam and John Distillers, an Indian producer whose first ever single malt will be making its World Debut at the Show..! All of our Masterclasses are now announced and on sale. 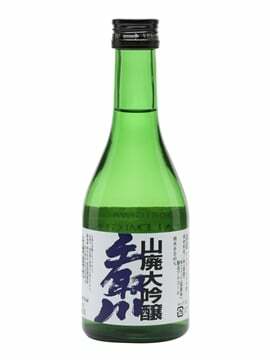 On Saturday we will start with a showdown between Scottish and Japanese whisky, refereed by Dave Broom, with Morrison Bowmore master blender Rachel Barrie for the Scots and Suntory brand ambassador Tatsuya Minagawa for the Japanese. Rumours of naked mudwrestling were entirely made up by us just now unconfirmed at the time of publication. 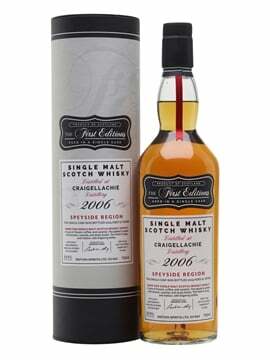 On Saturday evening there will be a rundown of six decades of interesting whisky to celebrate the career of Gordon & Macphail’s retiring MD David Urquhart, with all proceeds going to charity. This will be special. On Sunday we’ll kick off with a hoedown featuring an incredible linedance lineup of Rare and Unusual Islay Classics, as presented by the irrepressible Mario Groteklaes of The Nectar, and we’ll be finishing up with a breakdown of the art of blending with Johnnie Walker blender Matthew Crow, showcasing the never-released-to-the-plebs Johnnie Walker Directors Blends. We’ve revealed a few of the details of Ryan Chetiyawardana’s cocktail bar – he won’t tell us everything yet, but there will be a hefty dose of craziness and tastiness involved. 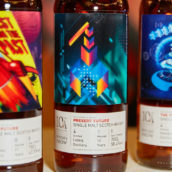 More Whisky Makers have been announced – they’ll be doing Q&A sessions and hanging around on their stands, ready to talk whisky and whisky making. 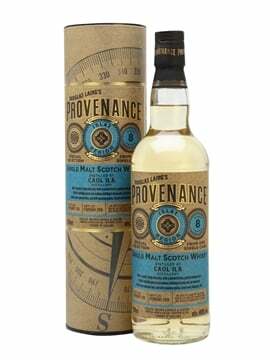 And last, but by no means least, we’ve just revealed most of the Dream Drams that will be at the Show – ranging from experimental casks from Balvenie and Glenfiddich, to the brand spanking new Bunnahabhain 40 year old and Glenmorangie’s seldom-seen 1981 Pride. There’s a complete list over on the site that will be updated as we get the last few stragglers in. Tickets are fast selling out, with Saturday customer session tickets and both Saturday Masterclasses down to the last few spaces, and we suspect that there’ll only be Sunday session tickets still available by next week. If you want to grab some then click on the big happy ‘Buy Tickets’ button to the right. We’ve still got another mini-masterclass to announce, as well as food pairings and a few more Dream Drams (including what Diageo & Chivas will be bringing) so keep an eye out on the Show website, Twitter stream and Facebook page for more information, as we hear it. 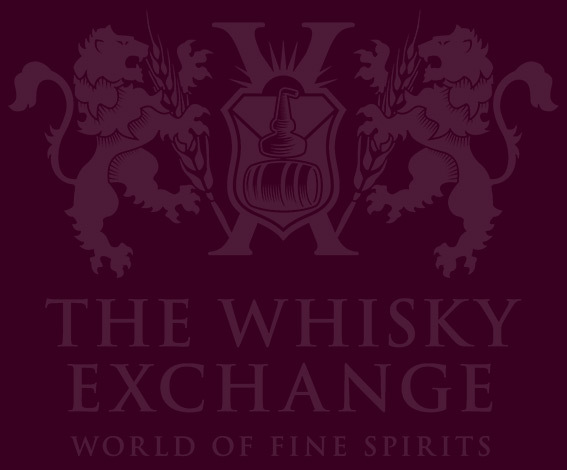 The Whisky Exchange Whisky Show – this weekend!